Having won promotion through a fantastic performance last season, the new Div 2 team now look to take their new league by storm. 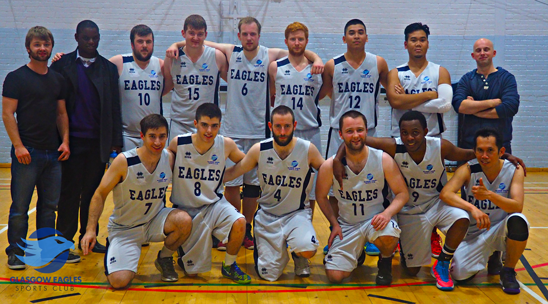 Established only last year, our Div 4 basketball team has gotten off to a fantastic start. This team have a huge mix of ability but they all have that same high level of enthusiasm and drive to succeed.